The Hemsby Rock 'n' Roll Weekender! 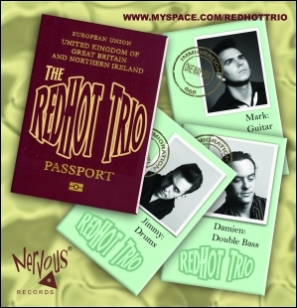 The RedHot Trio can adapt to any venue or audience. 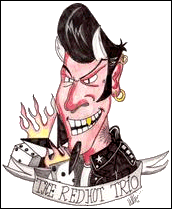 They play everything from classic Rock 'n' Roll for the jivers and strollers to hard-hitting Rockabilly for the boppers and the rockers. They are Jimmy Lee, Vocals; stand up drums, Henry Evans, vocals and guitar and Damien Kerrigan, doghouse bass and vocals. They perform a mixture of covers and originals that are sure to get the crowd jumping and jiving all night long! You can be sure of a wild night with this band. 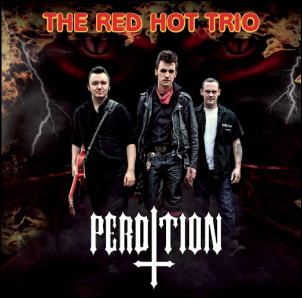 You can Bop, Jive and come alive with the dead devil sounds of The RedHot Trio! To make a booking or enquiry about gigs/recordings, just get in touch…. 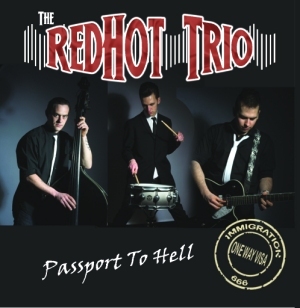 Play the RedHot Trio radio promo ad. 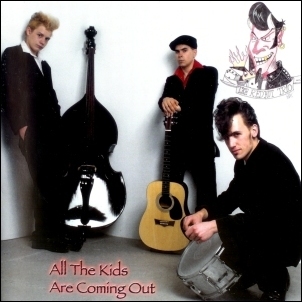 The first album here is their original demo that they only sold at their gigs.